you’ve heard it before: wear sunscreen! 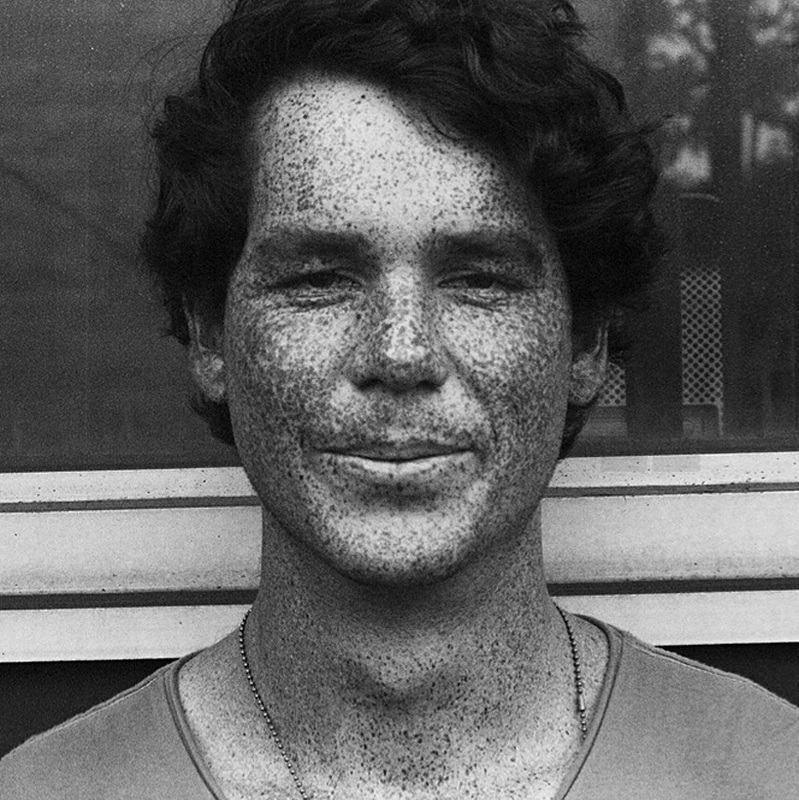 photographer thomas leveritt’s ‘how the sun sees you’ makes a strong case for it. he took to the streets of brooklyn, new york with a special camera and monitor setup, able capture an image in ultraviolet and relay it back to a viewer in real-time. UV lighting allows those within in its scope to perceive, beyond the range of the human eye, not-yet-visible changes, and otherwise unseen parts of the skin. 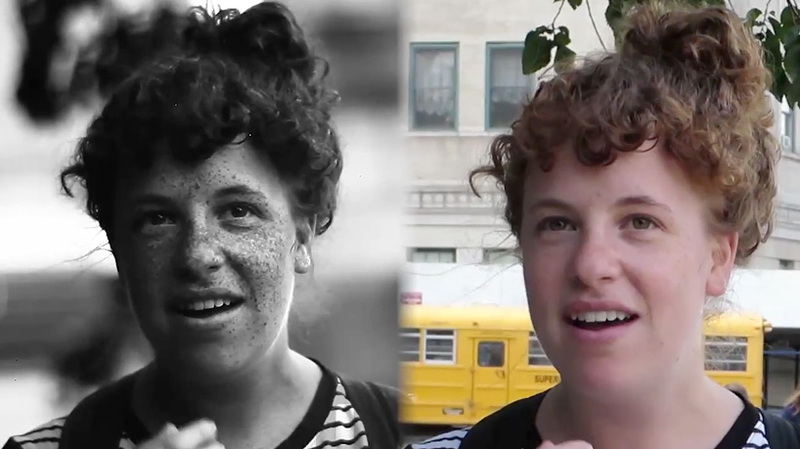 leveritt asked passers-by to set themselves up in front of the screen and check out the changes in their faces — wary participants were noticeably shocked to find cheeks full of freckles, scars from the past and large patches of sun spots and damage where they might not typically apply sunscreen. 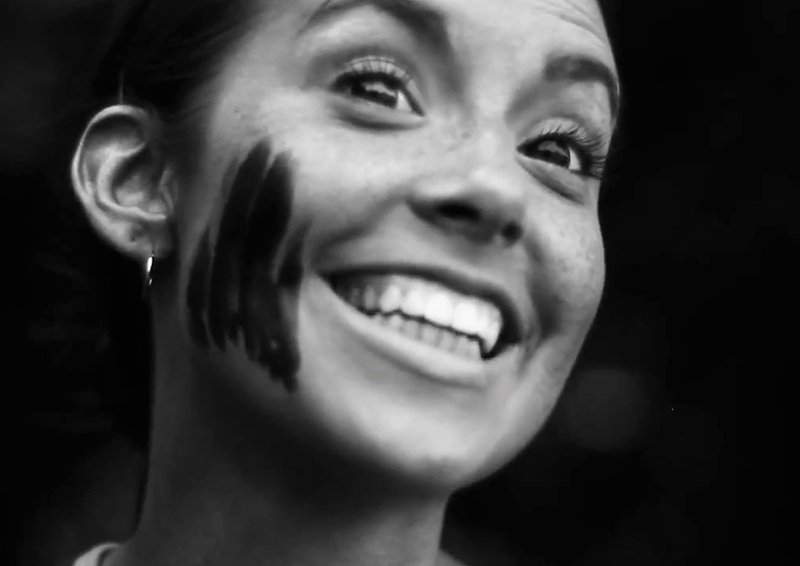 after observing their skin — and staring somewhat alarmingly at their appearance — leveritt gave the participants sunscreen, asking them to apply it to their faces. 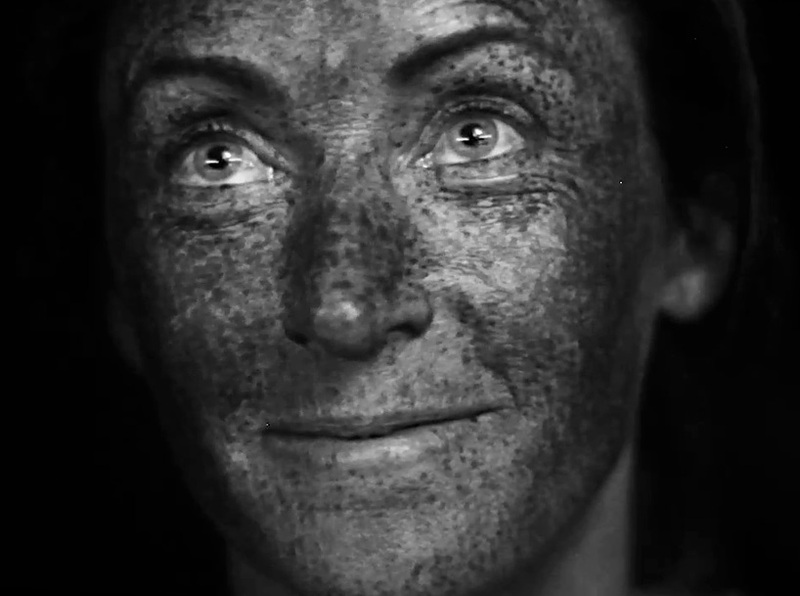 the lotion showed up black on screen, highlighting its protective properties against harmful UV rays. 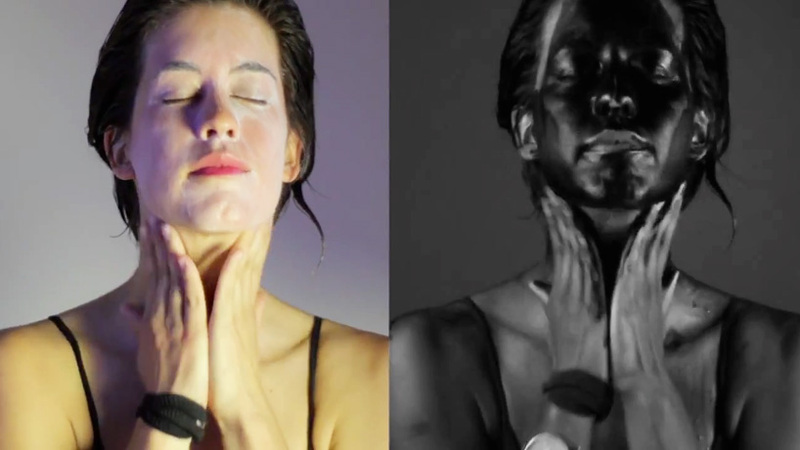 although these creams are transparent when used on the skin, the footage proves how opaque is it in response to the sun. watch the video below to see the experiment, and how effective it is in promoting healthy habits during the summer. ‘I kind of think the different-species look is awesome’, leveritt says. Thanks for that. I posted the link on a surfing forum.